Looking to build a $700 to $800 budget PC that will handle the latest games heading into 2019? Here are the parts I recommend for an AMD Ryzen 3 build or an Intel i3 Coffee Lake PC. Both builds allow for a budget of $250 for the graphics card. 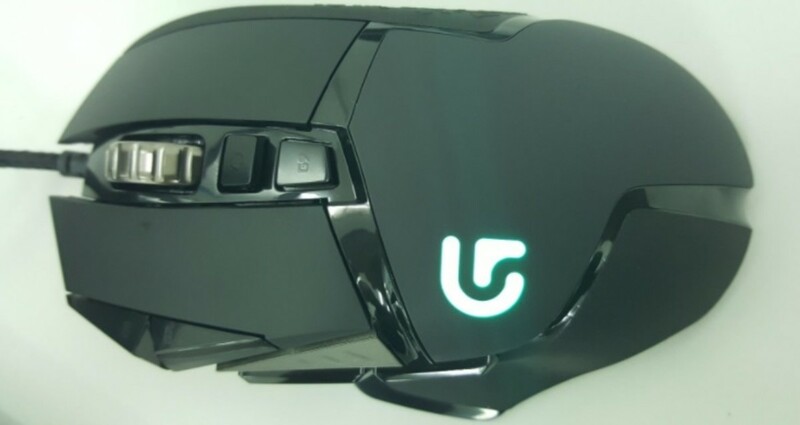 This gives you fantastic performance allowing for ultra settings in 1080p or medium to high in 1440p. 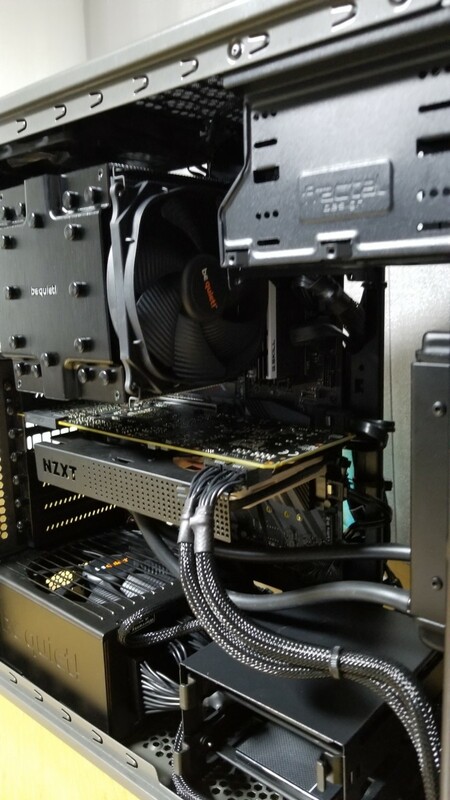 Finding the right balance between performance and functionality can be tricky when you’re building your first gaming computer. However, experienced builders will tell you to spend more on the main components so that when you go to upgrade or rebuild in the future you’ll be able to reuse those parts. That being said there's a fine line here. 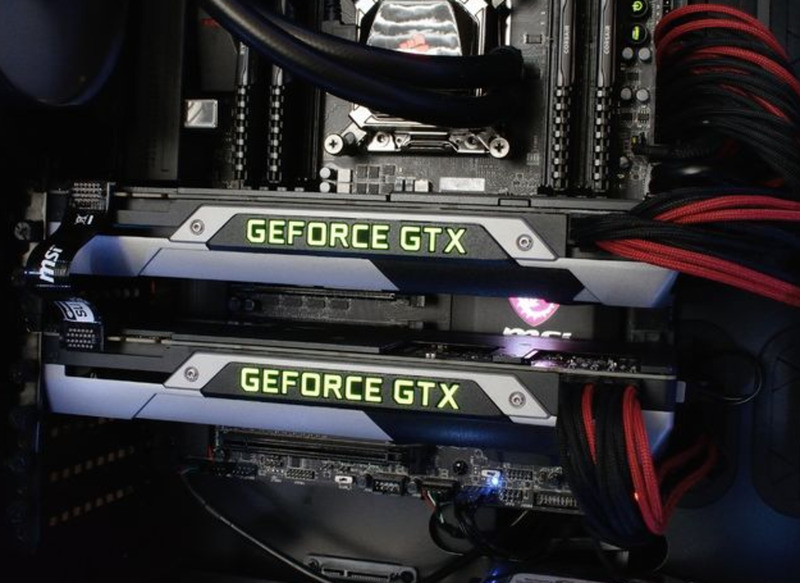 Components get outdated and sometimes PC builders just feel like getting something new. Recently, I did some performance benchmarks comparing Ryzen to Intel. As there are certainly benefits to going with AMD or Intel, we thought we’d go ahead and give you options for both. For the Ryzen build, you get the new Ryzen 3 2200G with outstanding built-in graphics. The Intel build features the 4 core Coffee Lake Intel i3-8100. With a dedicated graphics card, you'll get slightly better gaming performance out of the Intel option. Of course, if you opt out of a graphics card, the Ryzen 3 2200G is the better choice. Yet, you may find that the Ryzen 3 build is a cheaper overall option. So, depending on rebates and when you build your PC it may still be a decent pick. Which build is your favorite? In general, we’d say that getting faster memory for AMD Ryzen as well as Intel’s new Coffee Lake is a relatively big deal. And it’s not much more expensive to get something in the 3000Mhz range. Still, spending too much on RAM here should be avoided to leave more for your most crucial components. Right now, RAM is expensive and doesn’t seem to be going everywhere. For that reason, we can’t exactly go for 16GB here, as $200 would literally kill our budget. So, the Corsair Vengeance LPX 3000MHz 2x4GB kit is a good balance. For the most part, having 8GB won’t affect performance anyway and you can always upgrade later if you feel its necessary. If you’re looking for a good graphics card in the $250 price range, you’ll be looking at the RX 580 and the GTX 1060 3GB version. I’d give a substantial advantage to the GTX 1060 3GB in DirectX 11 games. For those who are wondering, the RX 580 narrows the gap or even beats the GTX 1060 6GB in many DirectX 12 titles. Unfortunately, it’s simply not a big enough deal right now. Alternatively, you may want to opt to use the card you have right now and go with an RTX 2060 down the road. That being said I haven't been too impressed with NVIDIA's recent release of the RTX 2080. So, you'll have to decide whether it's worth the wait. Still, either one of these cards should give you the ability to play AAA games in ultra settings at 1080p, and even many games in 1440p. That kind of performance from a $250 card is something AMD and NVIDIA fans should be excited about. Stepping up from here you’re looking at a substantial budget increase. The GTX 1070 has hovered around $400 for several months now. Downgrading, the 570 is good if you can find it for a decent price, or even the 1050Ti if you’re not much of a AAA title gamer. The 570 performs nearly as well as the RX 580 4GB and can be found for as low as $170. If you go with the Ryzen build you’ll need a B350, X470, or X370 motherboard. For the most part, 300 series BIOS will be compatible with the Ryzen 3 2200G. However, if you don’t want to take a chance you can either go with the previous generation Ryzen 3 1200, or an X470 motherboard. Intel builders will need 300 series motherboard, as previous generation motherboards are not compatible with Coffee Lake. For Ryzen, we’re recommending the B350 Tomahawk. It’s a solid option for cheap, and should allow you to even overclock the Ryzen 5 1600. For the Intel builders, you may go with something like the H310 or B360 chipset to save some money. This will have little overall affect on your in-game performance. So, as long as you can get something reliable, this may be where you want to save. Another option would be to step down your graphics card and go with the i5-8400. The two additional cores may give you some additional longevity. We’re going with the MSI Z370 Gaming PLUS which gives you a lot of bang for your buck. 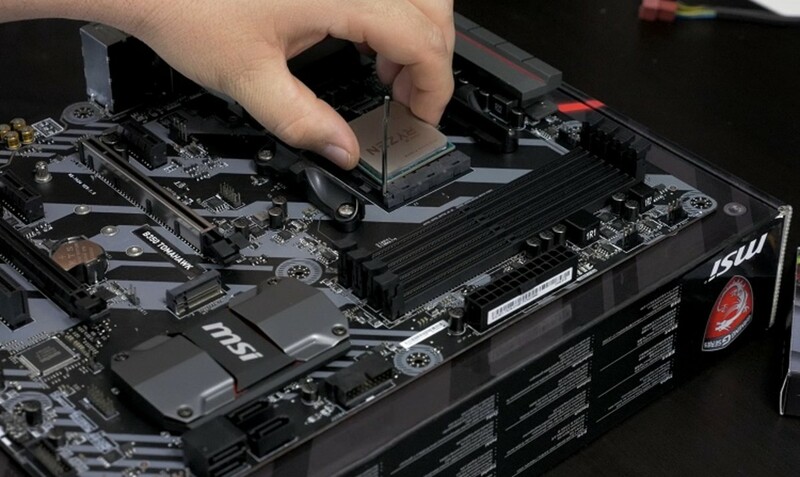 If you’d prefer another option, here are some other good Z370 options to consider. You can save a bit of money by going with a B350, rather than X370 motherboard. As we’re planning on a single GPU configuration and the B350 motherboards allow overclocking, it’s definitely the way to go. We’ve gone over what we think are the best budget b350 motherboards for Ryzen. Out of that group, we like the MSI B350 Tomahawk here. It has the right amount of features, allows you to overclock the R5 1600 and stays within our budget. It’s true that you could bag the solid state drive here and put more towards your graphics card. 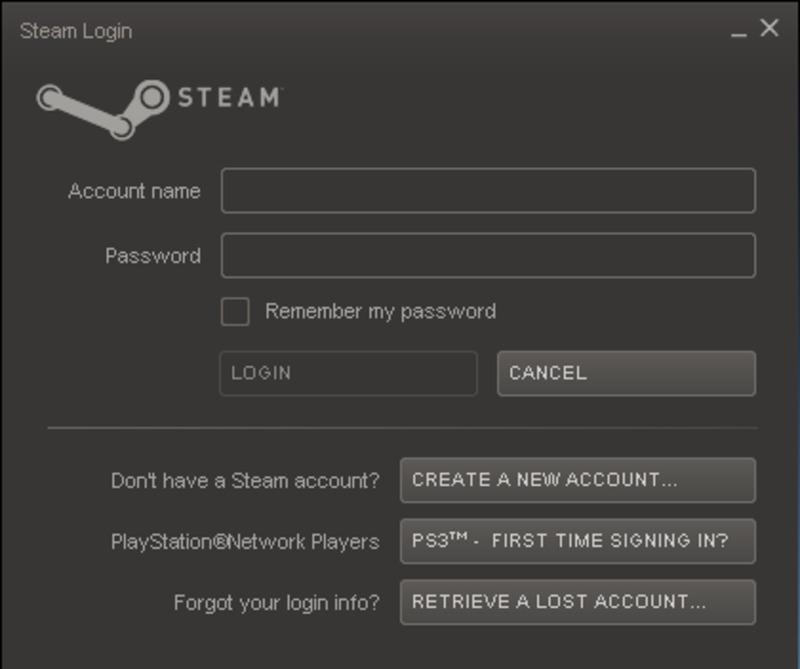 That being said, I think most people who actually use their gaming PC beyond simply gaming would regret that decision. The speed differential from the time you turn on your computer to when you turn it off is monumental. As a Battlefield 1 player, I’ve even noticed that map loading is quicker. That means I often have a better chance of getting a vehicle at the start of a match. Before you leave me hate mail, I’ve decided to get rid of the standard hard drive here. It doesn’t fit our budget, and many of our readers have hard drives from previous builds. So, if you need additional storage, I’d recommend that route. Those wanting even faster boots could consider going with a good nVME SSD drive. I’ve written extensively about a few good and cheap air CPU coolers. So, if you’re planning to overclock and need a cheap CPU cooling option, this is the way to go. I use inexpensive options in a lot of my PCs and never have an issue getting a solid overclock. 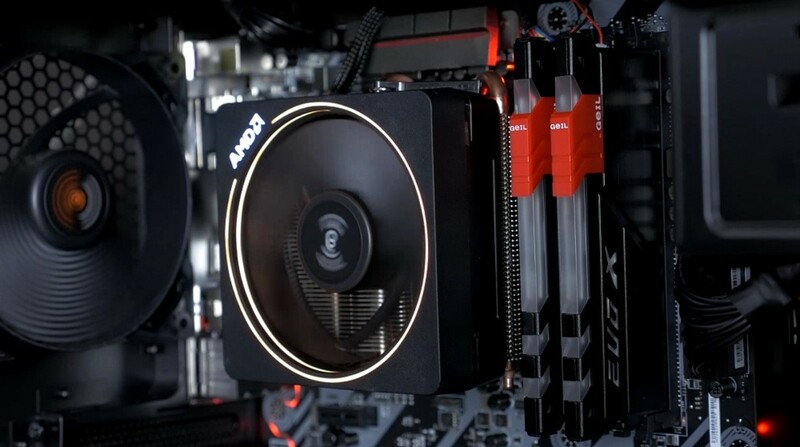 We’re using this option for our Ryzen build; however, it’s perfectly acceptable to use the included wraith cooler to see what type of overclocking you can get out of the gate. Even a modest overclock will give you big performance boosts on the R5 6400. If you want to go beyond this price range, I’d recommend the Corsair Hydro H100i or similar liquid coolers. As these are often above $100, you might want to consider putting this extra money towards a GTX 1070 instead. You could definitely go with a cheaper PSU here. However, I like the idea of just spending a decent amount of money on the power supply and having it last a long time. We’re going with EVGA’s bestselling G3 SuperNOVA series. The 550W version should be more than enough. So, the big choice for most of you here is whether or not you should go with Intel or AMD. The Ryzen line of processors is the best that AMD has put out in years. It’s fast and has more cores in some cases, but the IPC is still lower than on Intel processors. This leads to an in-game FPS advantage for Intel. Plus, with the i3 Coffee Lake processor giving 4 cores (the same as the Ryzen 3 2200G), it’s probably the right choice for most builds at this price range. One scenario it wouldn’t be right for is if you plan on using integrated graphics. As the Ryzen 3 2200G has fantastic integrated graphics, it’s the ideal processor for someone who either doesn’t want a graphics card or plans to purchase one in the future. However, as I mentioned above, and as you can see in many benchmarks, Ryzen excels in tasks where additional cores and threads can be used. Both of these give performance in games, but may be unnecessary based on the games you play. Overall, the Ryzen 3 processor is around twenty bucks cheaper, and is somewhat competitive with the i3-8100 when overclocked. That being said, unless you plan on purchasing a graphics card at a later date here, we’d recommend Intel for most situations. That brings me to another point. How much FPS do you actually need? I think for the most part gamers would say that 60FPS is adequate. Clearly, there are exceptions to this rule, such as those trying to hit 90 or even 120 for their high refresh rate monitors. Other than that, as long as you’re reaching 60, there is some appeal, in my opinion at least, in having a CPU that has more cores and threads. This is especially true if your gaming PC doubles as a work PC as mine does. With a combination of the R5 1600 or the i5 and the GTX 1060, reaching your standard 60 FPS in modern games should be simple. Overall, both of these PCs make a lot of sense for gaming. Intel probably has the advantage with the i3-8100. Upping the cores on Coffee Lake really took the wind out of Ryzen's sales. On the other hand, I can sometimes find price breaks that make Ryzen's processors worth it. Plus, the difference in actual in-game performance isn't that big. Still, I’d love to hear what you think about them. Sticking with a solid state drive here seems necessary. Spending a further $60 will get you an M.2 drive as well. That same $60 could potentially get you close to a GTX 1070 or 1070Ti as well, once the market stabilizes. Thus, trade offs are a consideration here. What are your thoughts on the build? Don’t forget to leave any questions or comments you have in the comments section below.